It's August favorites which means September is here and autumn/winter is approaching. This month is mainly TV and film favorites I've been trying to save the £s so not brought much this month other than clothing for holiday in a few months time. 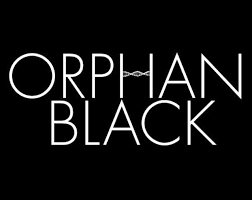 I love netflix and in August I started watching BBC drama Orphan Black which I have been getting really into and binge watching whenever I get the chance. 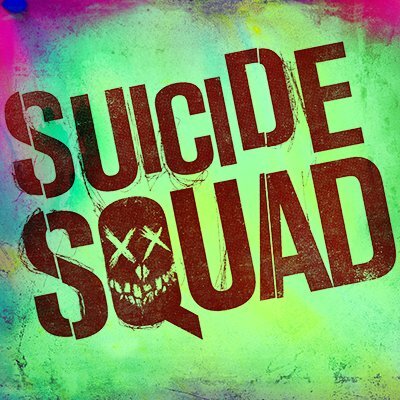 Stuart and I had the chance to go out one Sunday for a meal and to the cinema and we saw Suicide Squad which we both thought was an awesome film and definitely worth watching if you are into films like batman etc. I finally got round to watching one of my DVDs which Blake got me for my birthday back in June. Dark Places which is based on the book by Gillian Flynn (author of Gone Girl) I love thrillers and this was a good film. I've not actually read the book of this film yet but definitely will get round to at some point. Stuart and I also had the opportunity in August to go to the Harry Potter Warner Bro's Studio Tour. We had a great time and definitely recommend it to anyone that loves Harry Potter. I have been reading Me before you and am half way through After you by JoJo Moyes which I have really enjoyed. I definitely plan on seeing the film of Me before you once it comes out on DVD. So far I can say that out of the two books I can say that Me before You is much better than the squeal. In August Blake has been loving the Twirly Woos we picked up two of the DVDs in our local supermarket a week ago for him. I'm not sure what it is about them that he likes so much but they keep him entertained so I can get a bit of house work done. As a regular reader you will know Blake loves In the night garden and when we went to In the night garden live we got him a goody bag. In the goody bag was this DVD called Magical times which he has just been loving and another thing to keep him entertained whilst I get a few things done. Last of all is the Thomas and Friends my first sodor which you can read more about here. It's a great train set which he just loves!